There is nothing quite like the pleasure and satisfaction of being able to design your own engagement rings. In Brisbane, many of our clients are quite happy to make their selection from our in-house stock of hand crafted unique designs, whilst others prefer to design their own one-of-a-kind engagement rings. Designing custom engagement rings in Brisbane is one of our specialities and with more than 65 years as professional artisans, we bring your unique designs to life in front of your eyes. Our craftsmen take great care with every engagement ring and their attention to detail is absolutely perfect. Create a unique expression of your love: An engagement ring is an expression of your love and a promise to spend your lives together as man and wife. This is a very special time in your life and the rings that express your promise of unending love should be both unique and exquisite. After all, when you design your own engagement rings in Brisbane, they are imbued with all of your love, and with your hope for a beautiful future together, as two individuals with a shared dream. Design the ring of your dreams: Have you always tinkered with a design in your head? Is there a particular gem or setting that has always attracted you? 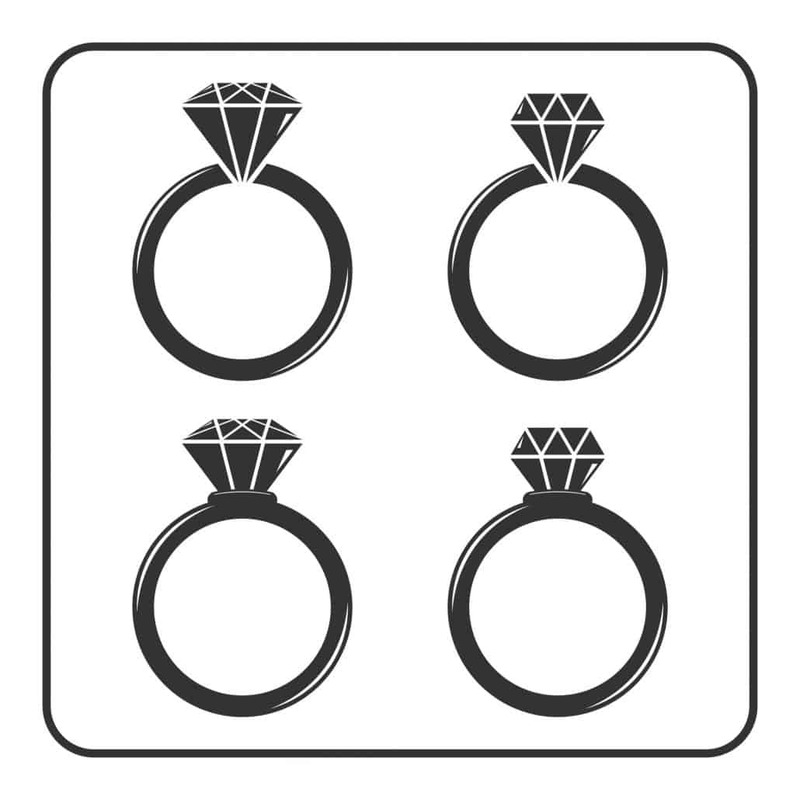 If you have a design for your engagement ring that demands to be expressed, then why waste hours, days and weeks looking for your perfect ring? At Ashley Douglas we help you create the engagement rings of your dreams and put your ideas and designs into rings that are not only a symbol of your love, but also an expression of your inner self and creativity. Create an heirloom for your family: A unique, custom designed piece of jewellery deserves to be passed down through the generations. Your custom designed engagement rings, created with love and hope can be given to your children and their children, creating a family heirloom that will be cherished into eternity and beyond. If you want to design exquisite and hand crafted engagement rings in Brisbane, we encourage you to make an appointment to see us at our artisan gallery in the beautiful Brisbane Arcade. Trends in Jewellery Design What is rhodium plating?